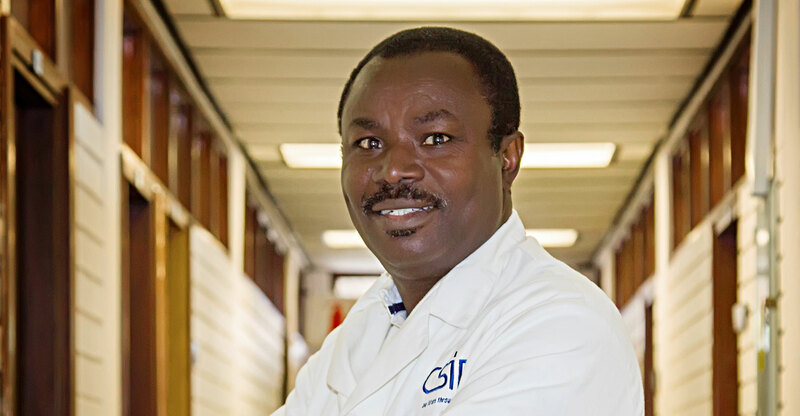 In this episode of the podcast, Duncan McLeod talks to Osei Ofosu, research engineer at the CSIR’s materials science and manufacturing division, about a new bioplastics innovation that the institution believes could help save the planet’s oceans from the plastic pollution apocalypse. Ofosu is helping lead a project to develop a way of creating biodegradable plastics from plant materials, including maize and other crops, that are not left over after harvesting. In the podcast, Ofosu explains how the innovation works and the CSIR’s plan to launch pilots in partnership with South African companies, including many of South Africa’s big retailers. The hope is that the technology can be used to replace much of the single-use plastics that clog refuse sites and often end up in rivers and oceans. He also talks about the role of the CSIR in scientific research in South Africa and some of the innovations the research agency has been responsible for over the decades.